Drs. Gudavalli and Kruse report on a 33-year-old man who complained of severe neck pain and spasms, pain radiating down his left arm and upper back, and associated numbness in his fingers. Clinical examination and MRI radiological examination find that a moderate-sized left posterolateral disc herniation at C6/C7 which is causing severe foraminal stenosis. The patient was treated a total of 15 times in 10 weeks. Subjective findings using a pain scale and objective examination findings supported a good clinical outcome. At 2-year follow-up, subjective and objective findings remained stable. Shoulder pain and arm pain and arm pain that may even go all the way to the hand and fingers can be frustrating. Sometimes people think that it's just from overexertion or an arm muscle pull. Sometimes, though, the pain may be the result of nerve compression in the cervical spine. A disc herniation ("slipped disc") could be the culprit. Stenosis could be the culprit. 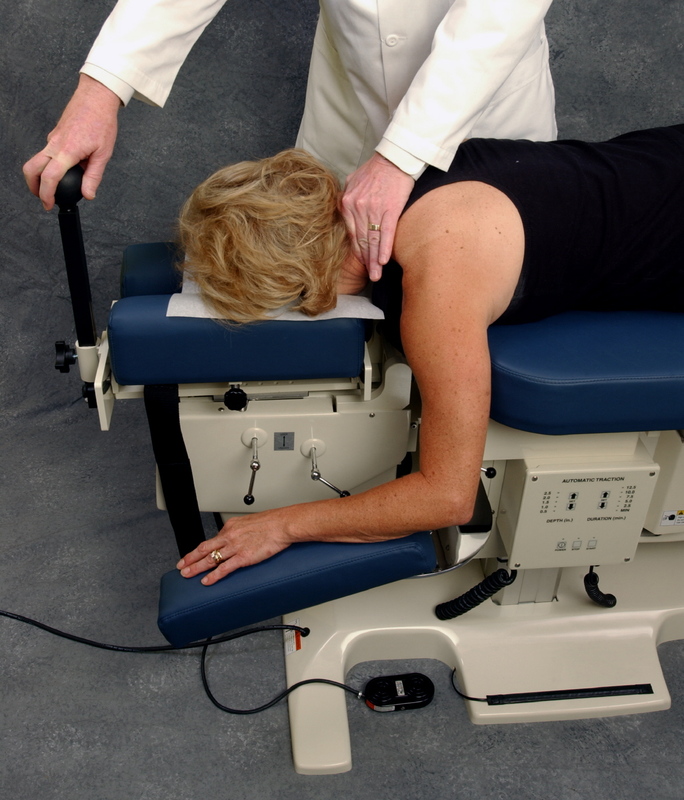 The physician can differentiate the cause and help with Cox® Technic Flexion-Distraction and Decompression Adjusting. In a retrospective study of 39 patients treated in one physician's office, Cox® Technic provided statistically significant relief of pain. The Visual Analog Scale ("On a scale of 1 to 10 with one be no pain and 10 being the worst pain, what is your pain today?") reports by the patients showed reduction in pain. The mean number of treatments was 13 (+/- 8 treatments). The treatment protocol was Cox® Technic and physical therapy modality (ex: ice or electrical stimulation or other). This study of cervical spine radiculopathy patients with pain down the arm below the elbow is a stepping stone to larger studies of its kind to document the relief attainable with Cox® Technic. Cox® Technic and its physicians and researchers strive to document the protocols, outcomes and biomechanics for the best clinical outcomes. For more information on Cox® Technic flexion-distraction for cervical spine pain and cervical spine pain radiculopathy, please visit http://coxtechnic.com/homepage/cervicalspine.html . Murphy, Hurwitz, Gregory, and Clary report on a study of a non-surgical approach to lumbar spinal stenosis management that includes distraction manipulation, neural mobilization and exercise. 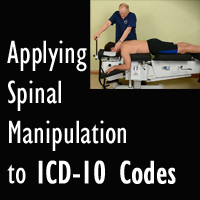 (in BMC MUSCULOSKELETAL DISORDERS 2006; 7:NIL_1-NIL_8) This report reveals that distraction manipulation improved lumbar spine stenosis patients by 76% and disability improved in 73%. The patients were treated an average of 13.3 times. Murphy et al present this paper as a starting point for more studies on stenosis. They report encouragement that such a combination as this for stenosis is positive. The goal of Cox® Technic is to open the canal space that is narrowed in spinal stenosis. Stenosis sufferers appreciate the relief.